Charming 2 bed 1 bath condo in Tampa! Cute 2/1 Mobile home in Lutz! 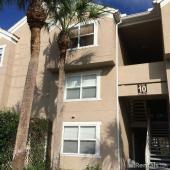 2/2 TAMPA PALMS CONDO READY FOR MOVE IN! 2bed 1bath Duplex near Ybor City. AWESOME! 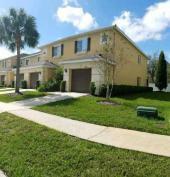 3/2.5 TOWN HOME IN NEW TAMPA! 1bed/1bath Condo in Grand Key Community!